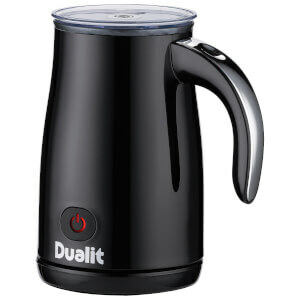 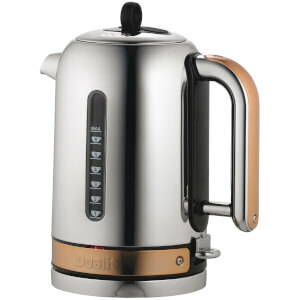 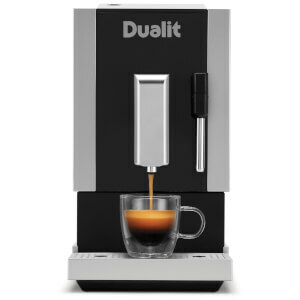 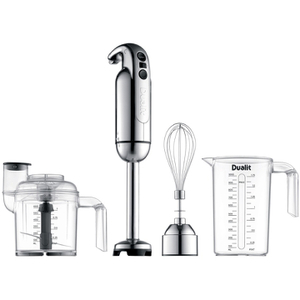 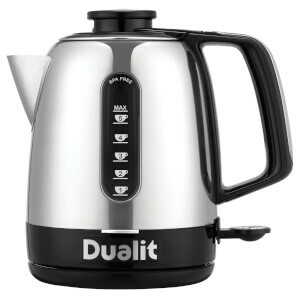 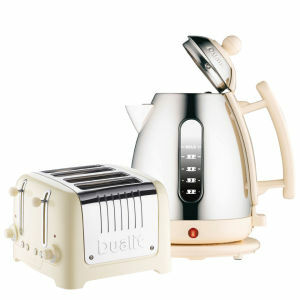 Dualit has been producing kitchen appliances for 70 years after Max Gort-Barten founded the company in 1945. 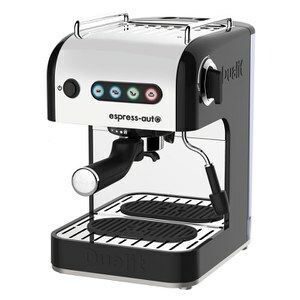 This brand is about precise engineering and top quality product design, which have been focuses since its origins. 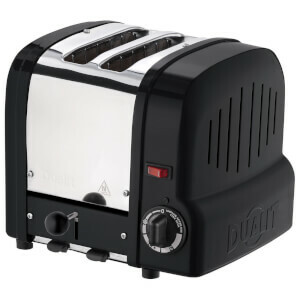 German-born Gort-Barten lived in England and fought in the British Army during the Second World War. 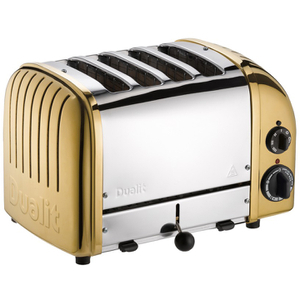 As soon as the war ended he opened up a small factory in London with the drive to make use of his creativity and engineering skills. 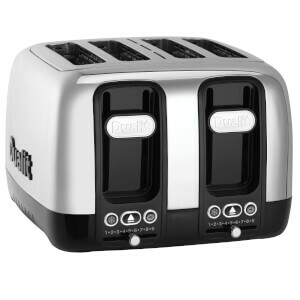 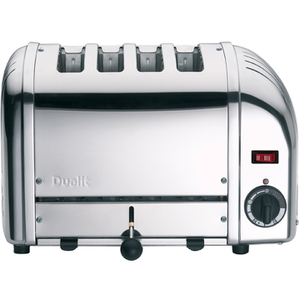 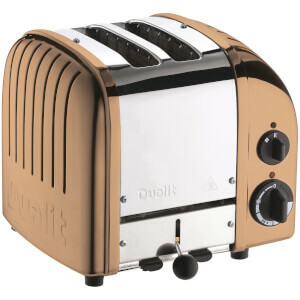 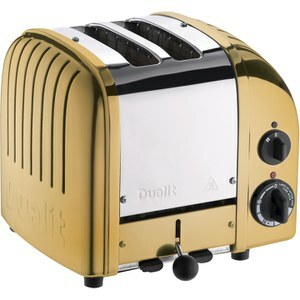 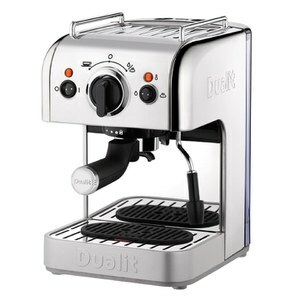 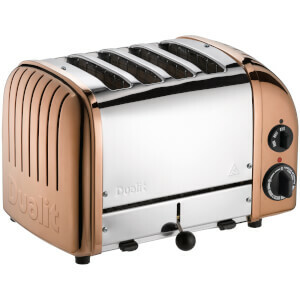 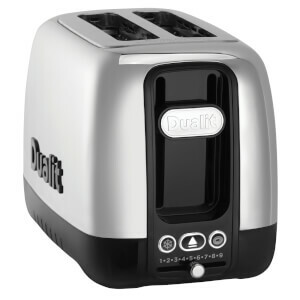 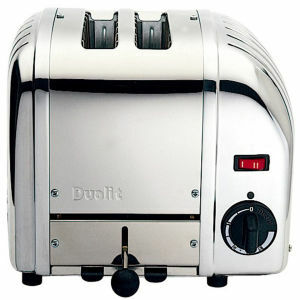 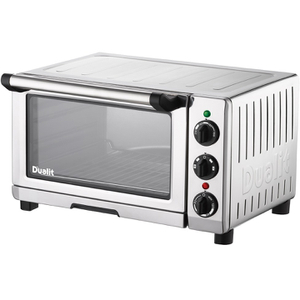 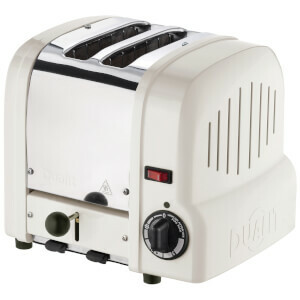 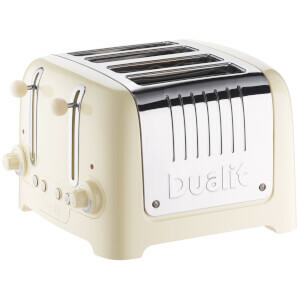 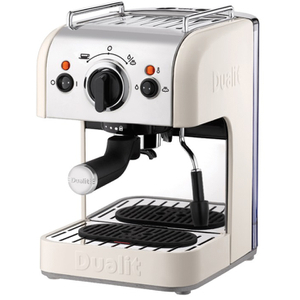 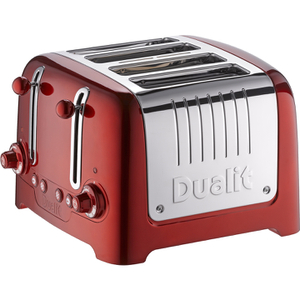 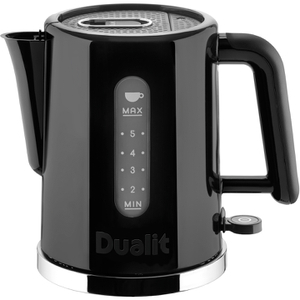 Dualit’s name comes from the Dual-Light electric fire, one of the company’s early inventions, but its fame came from its toasters. 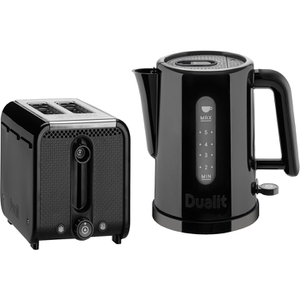 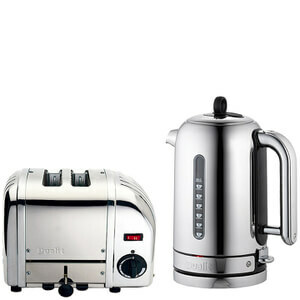 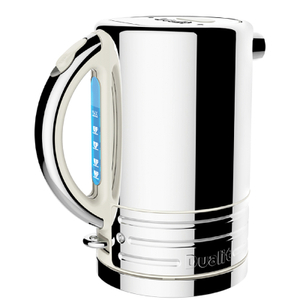 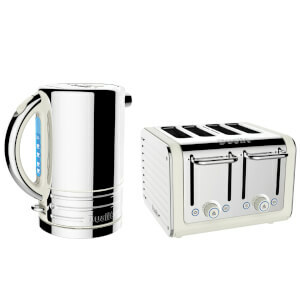 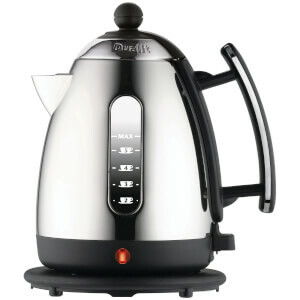 At The Hut you’ll find the popular Dualit toaster and Dualit kettle in various retro styles and designs inspired by the original 1950s designs to suit any home. 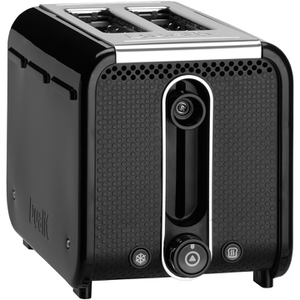 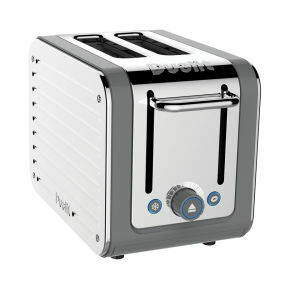 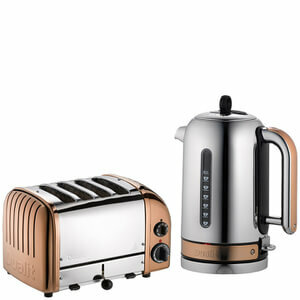 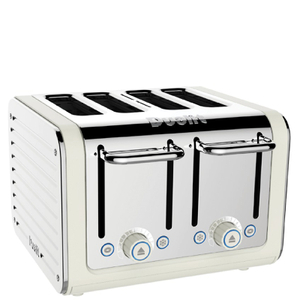 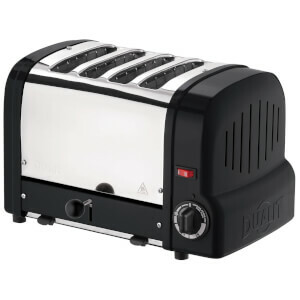 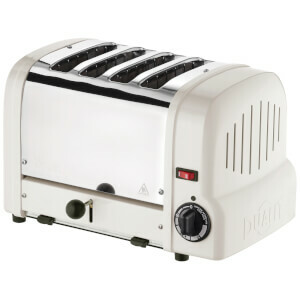 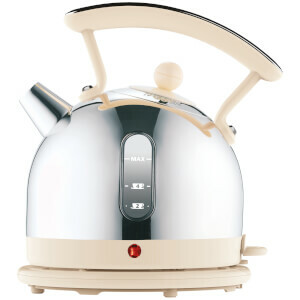 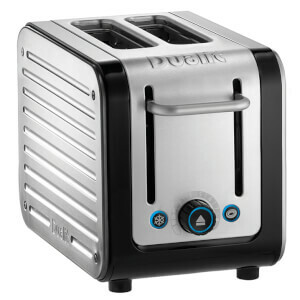 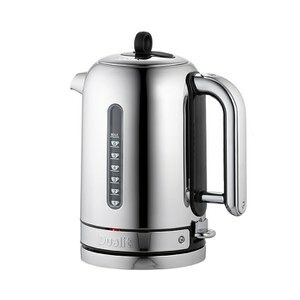 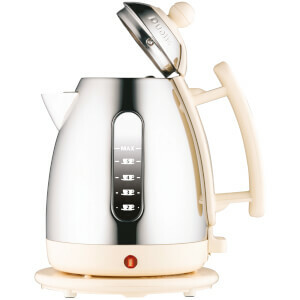 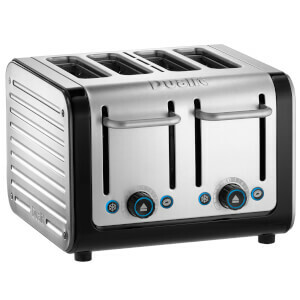 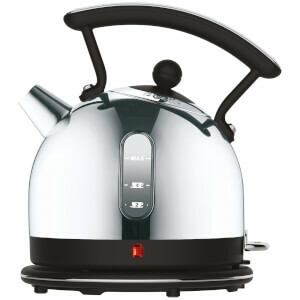 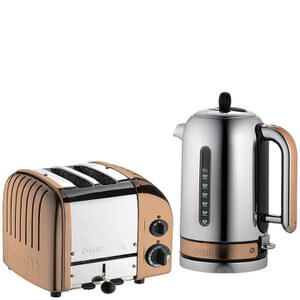 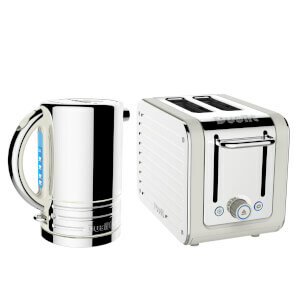 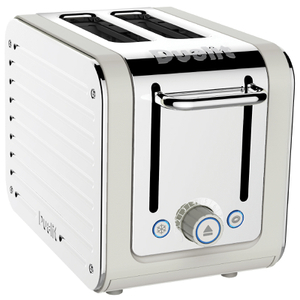 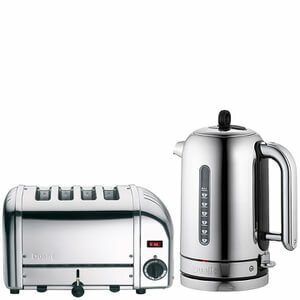 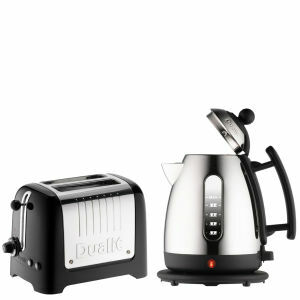 For your convenience we have also put together handy appliance bundles where you can buy matching toasters and kettles. 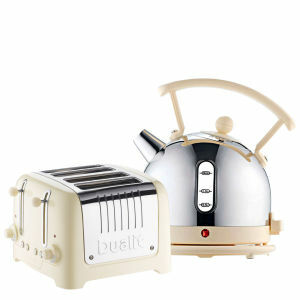 Shop our range at The Hut with free UK delivery.